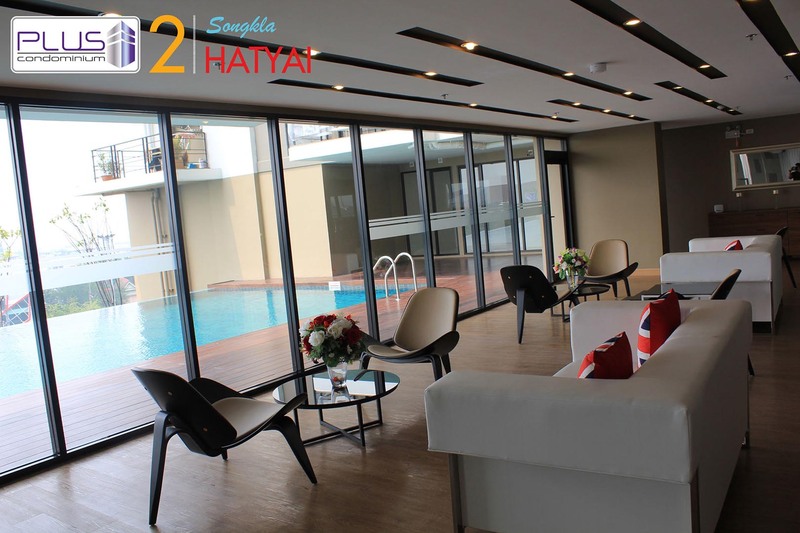 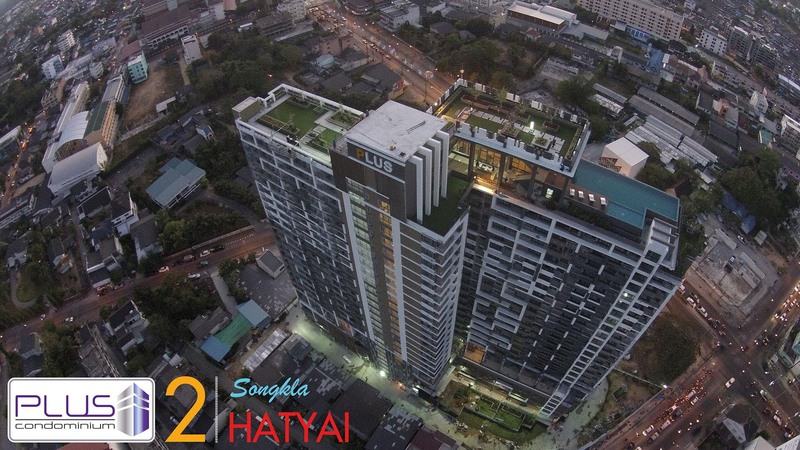 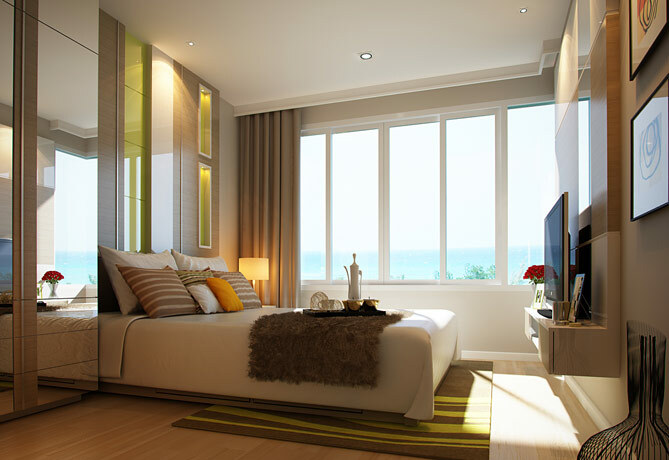 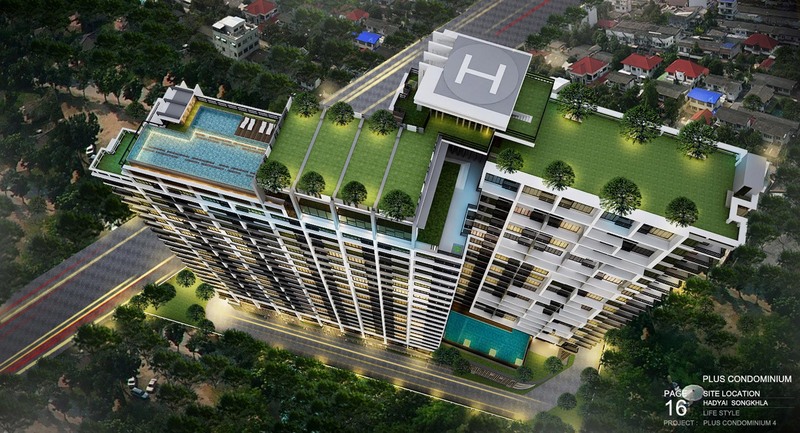 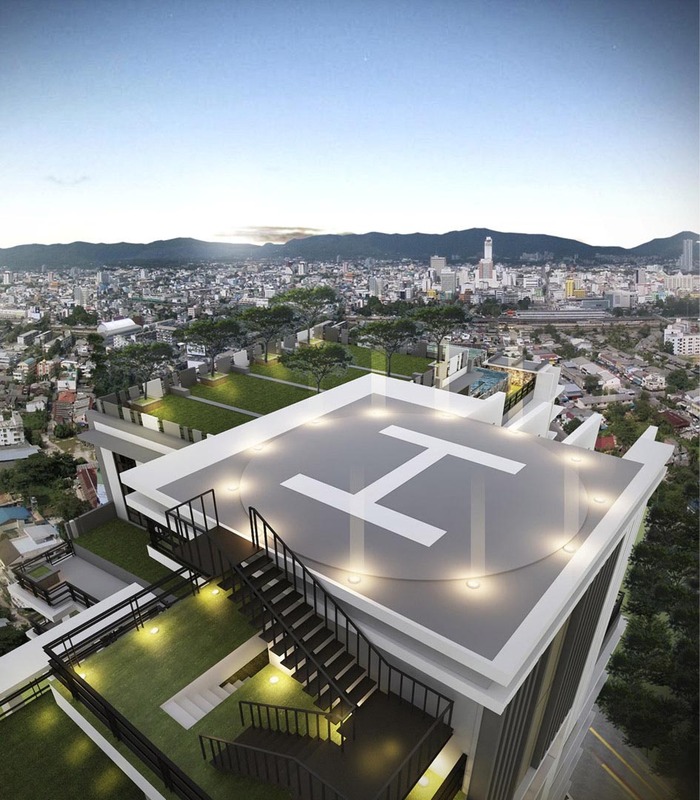 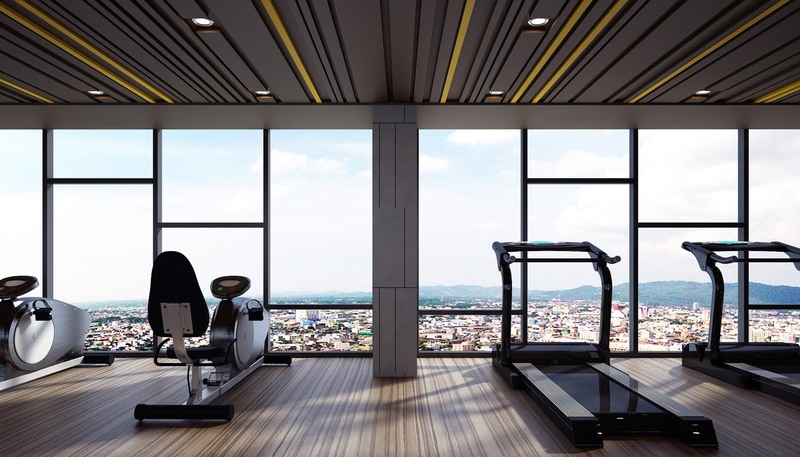 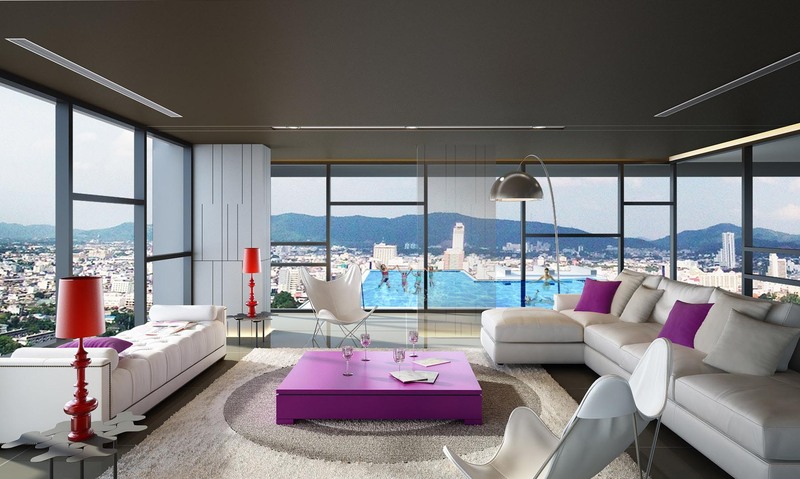 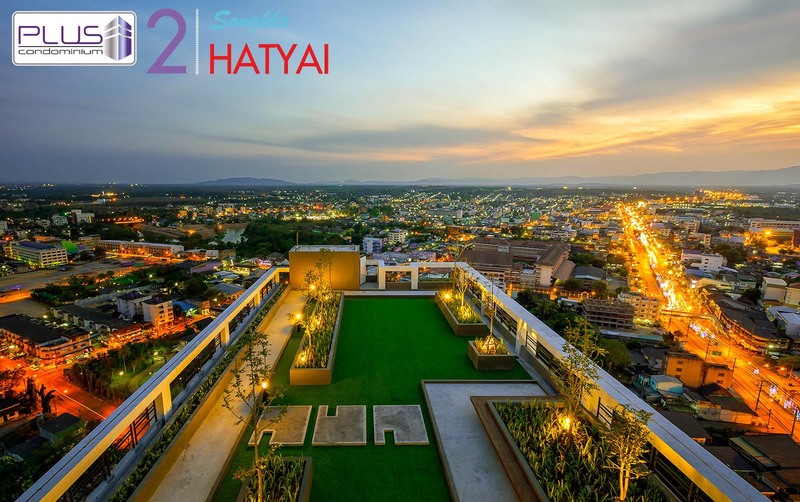 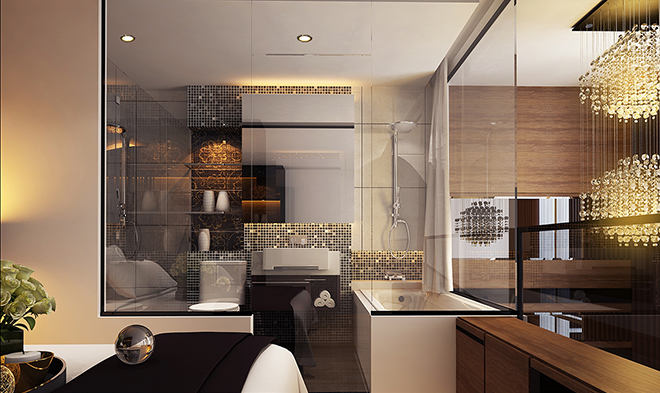 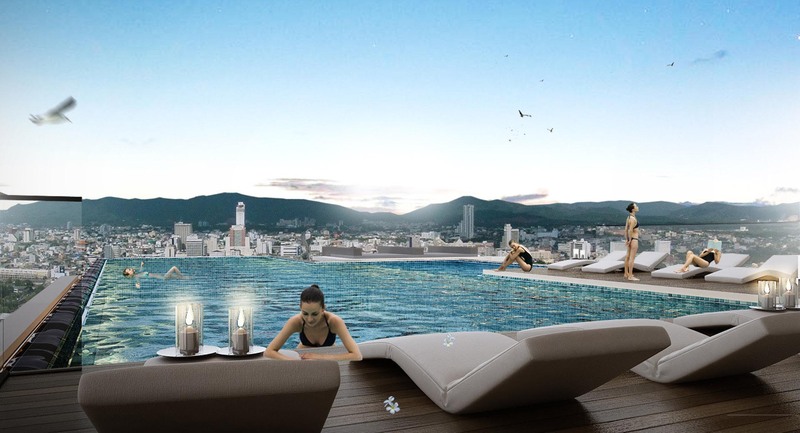 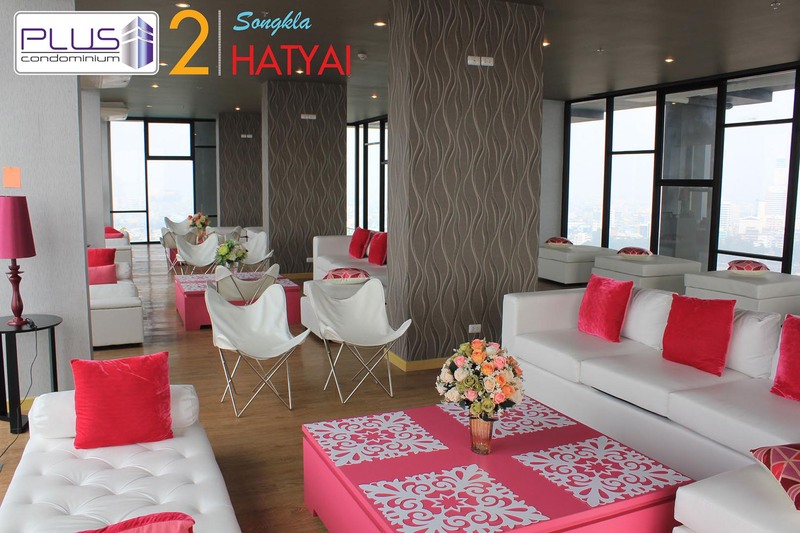 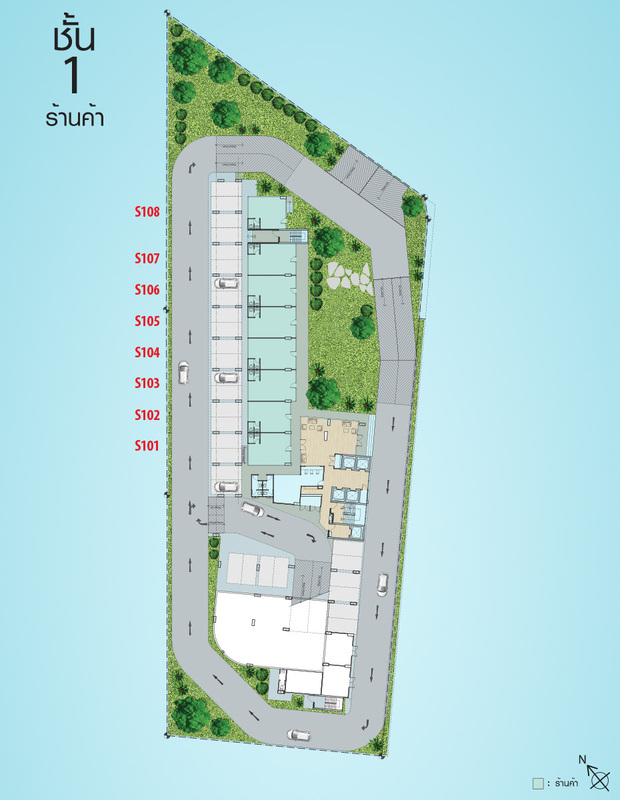 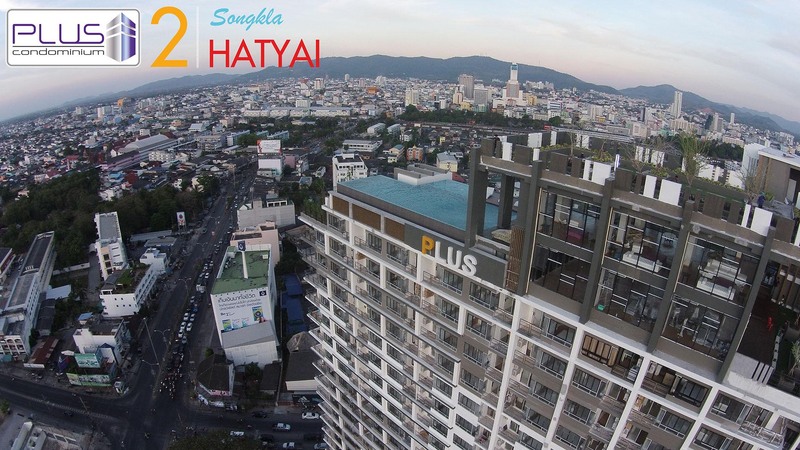 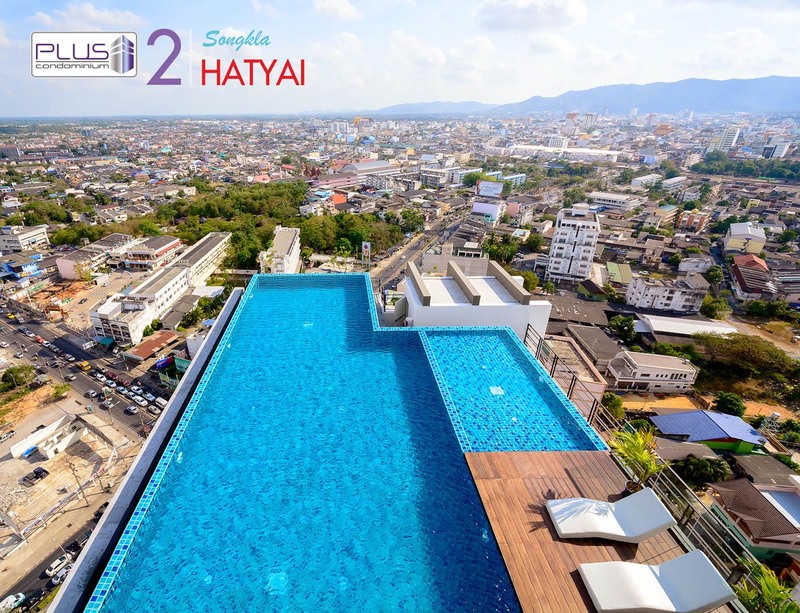 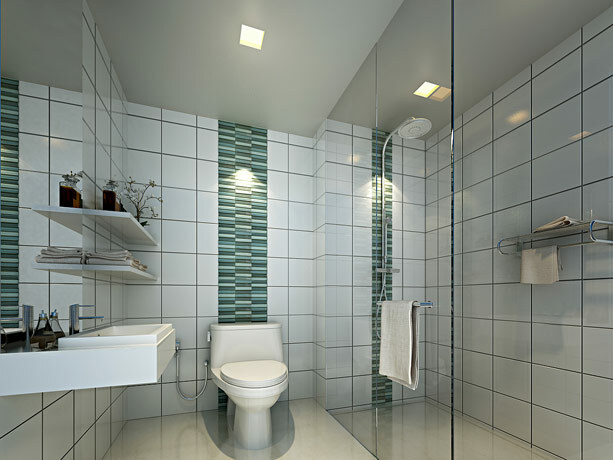 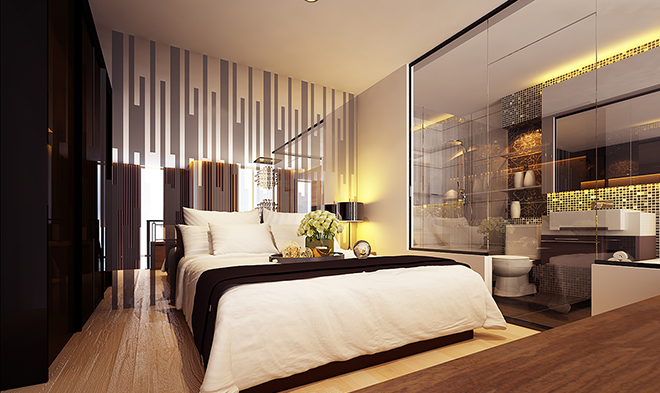 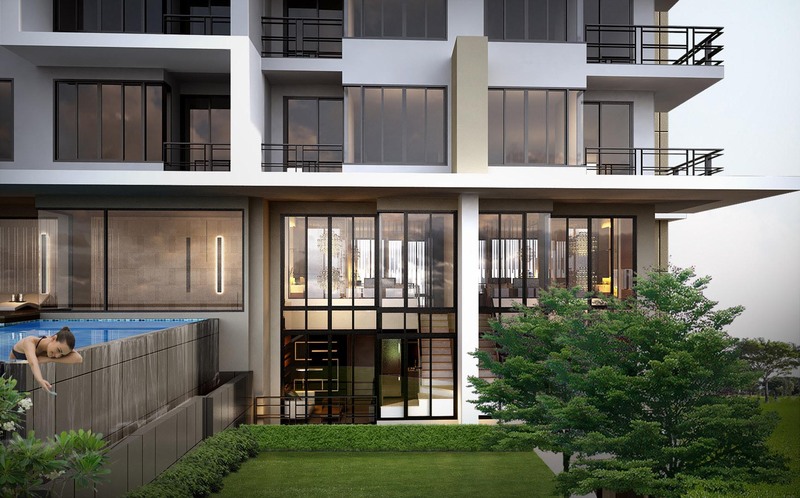 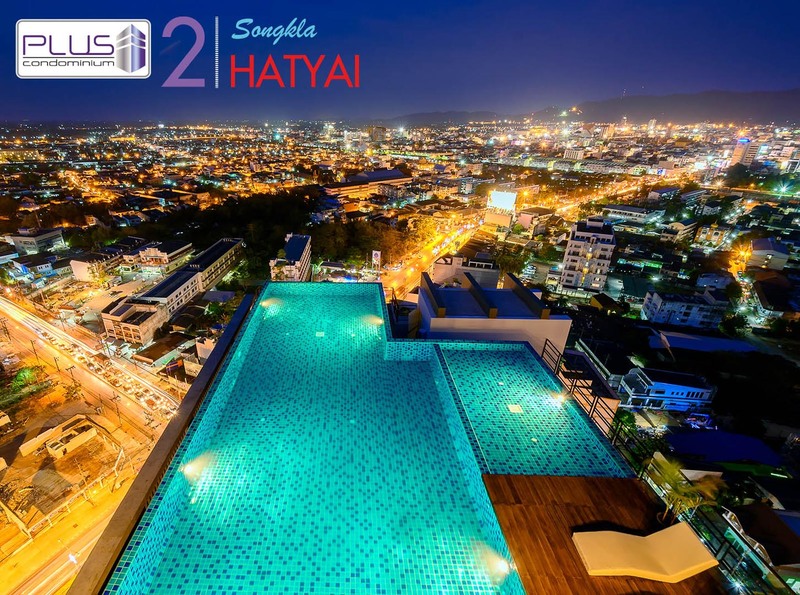 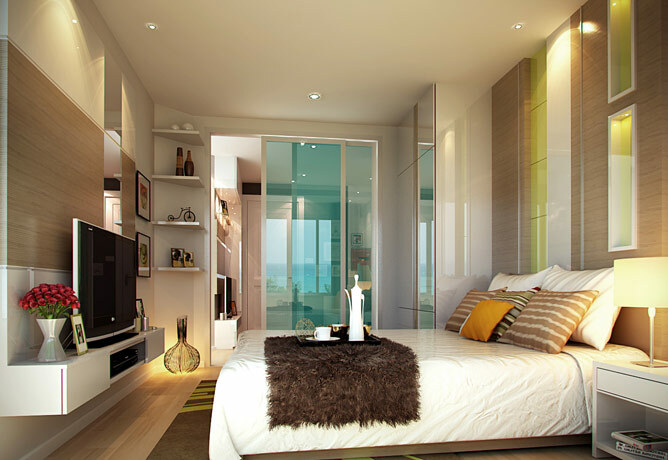 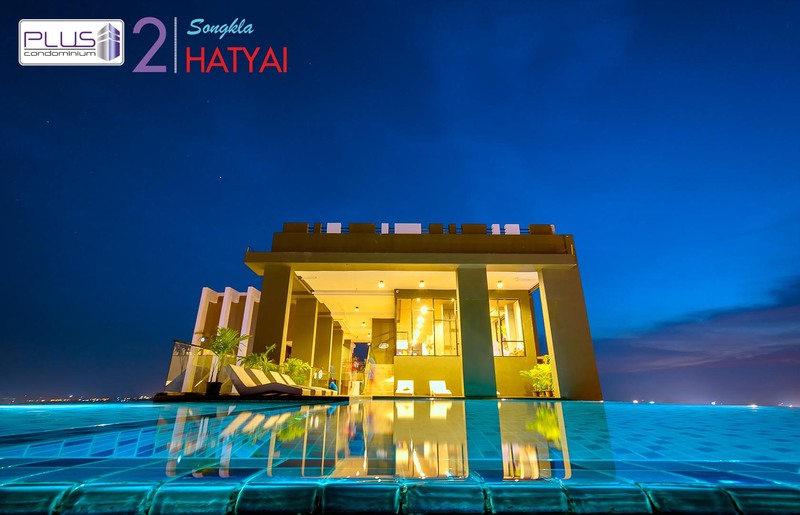 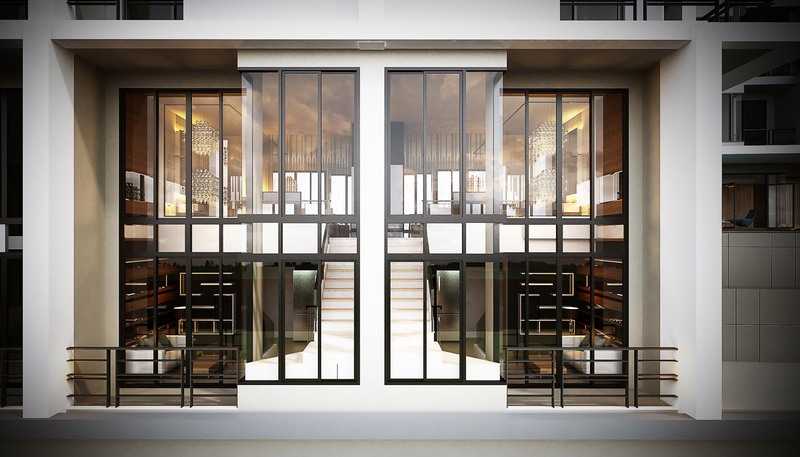 Under the concept of “A High-Class Lifestyle in the Heart of City” the second project in Hat Yai, fulfilling any requirements of spending high-class life. 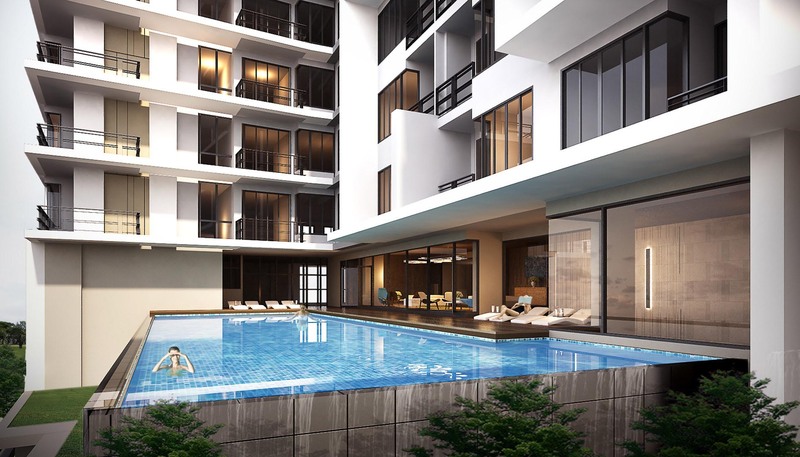 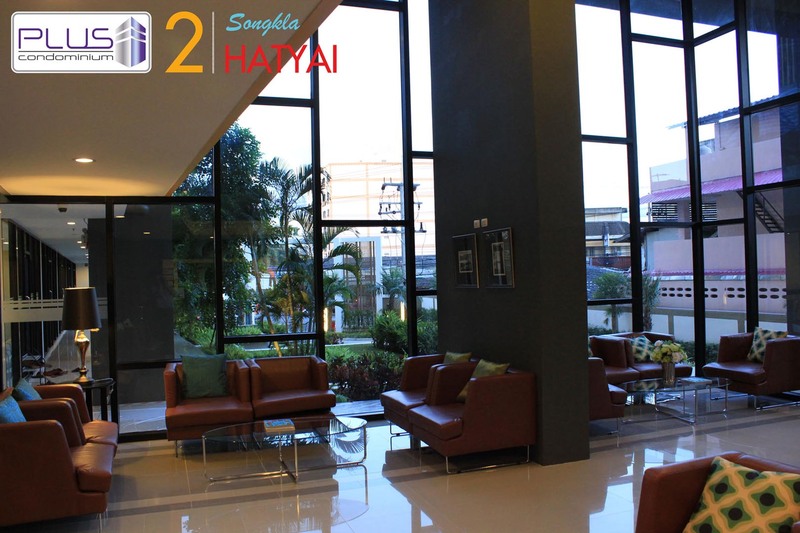 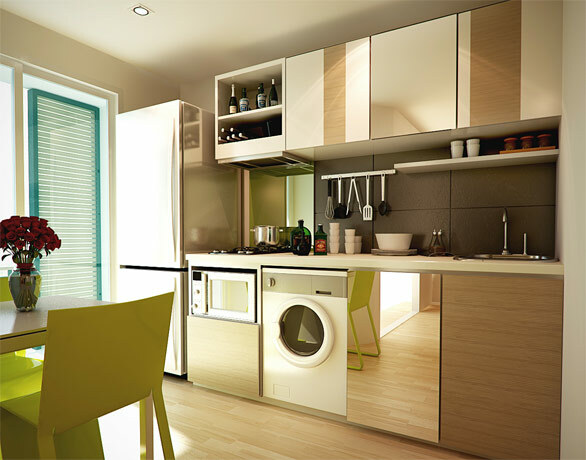 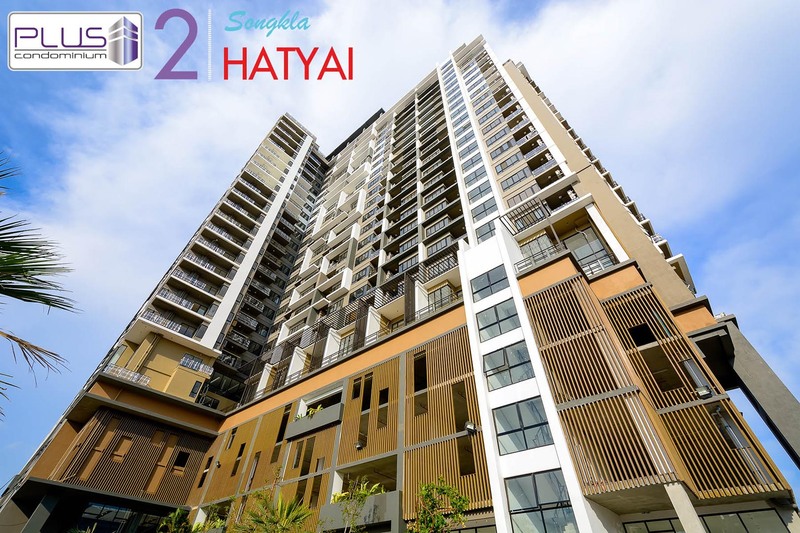 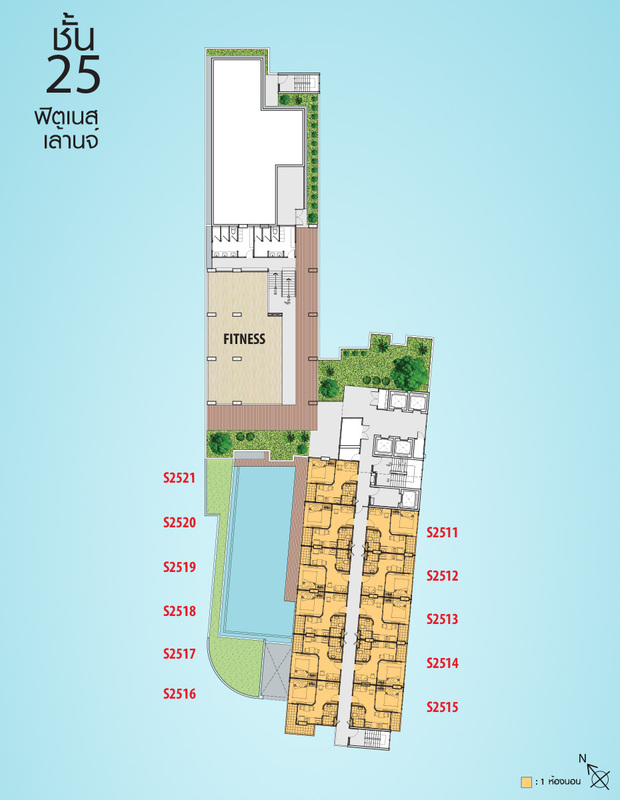 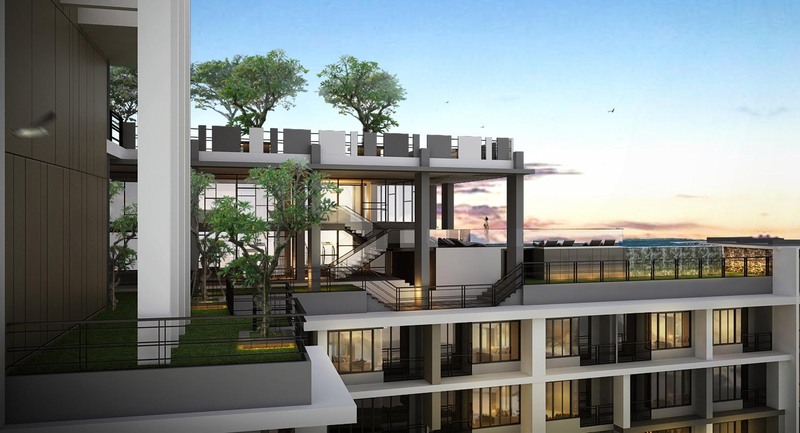 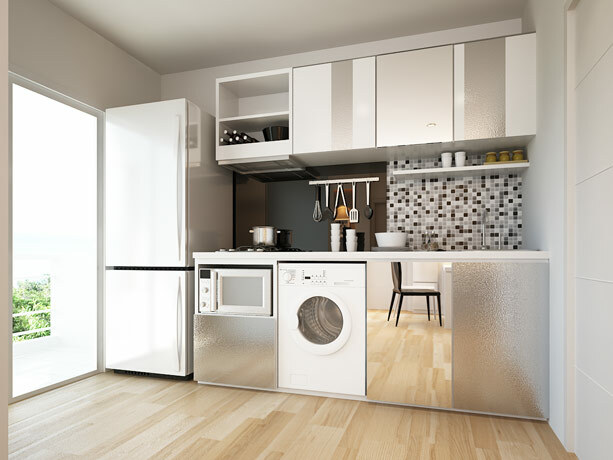 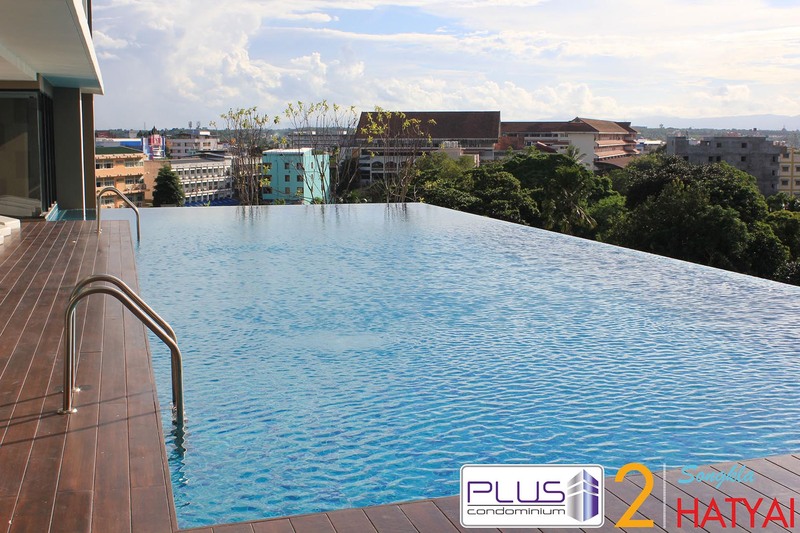 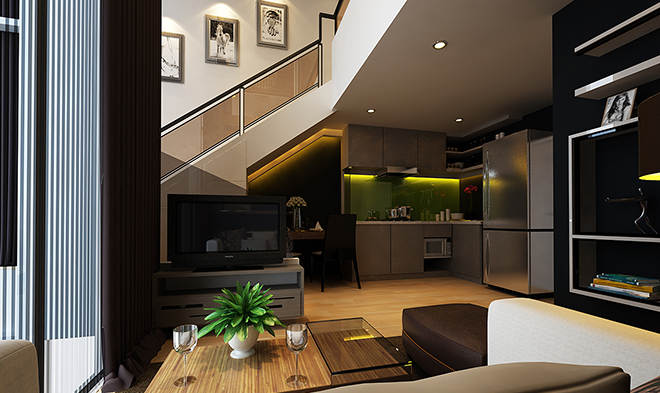 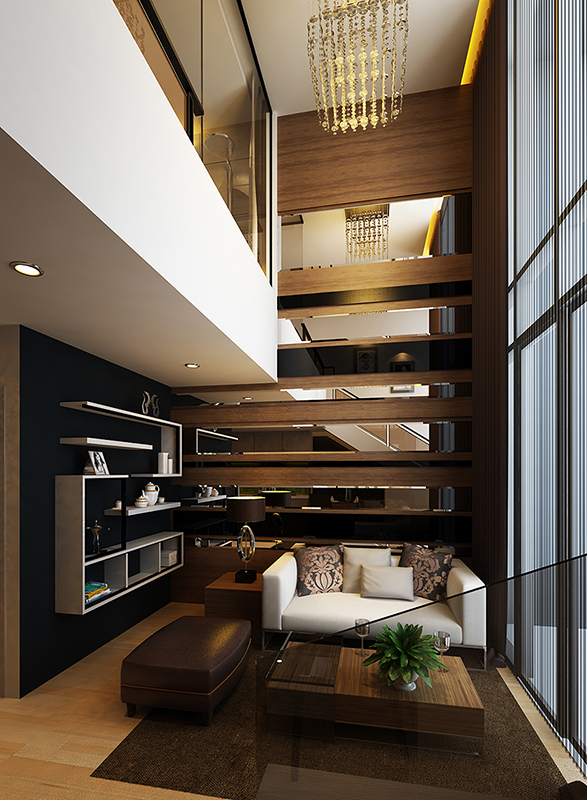 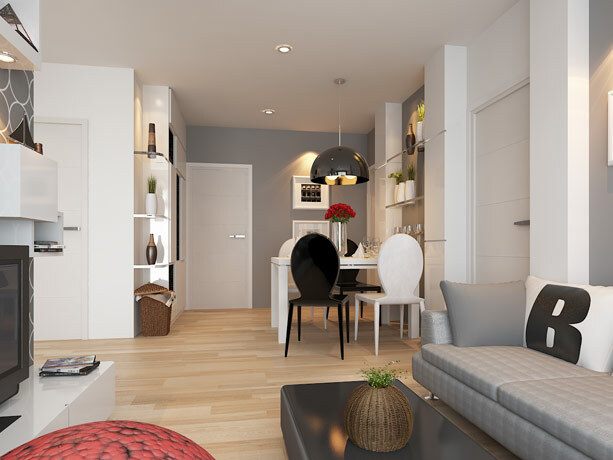 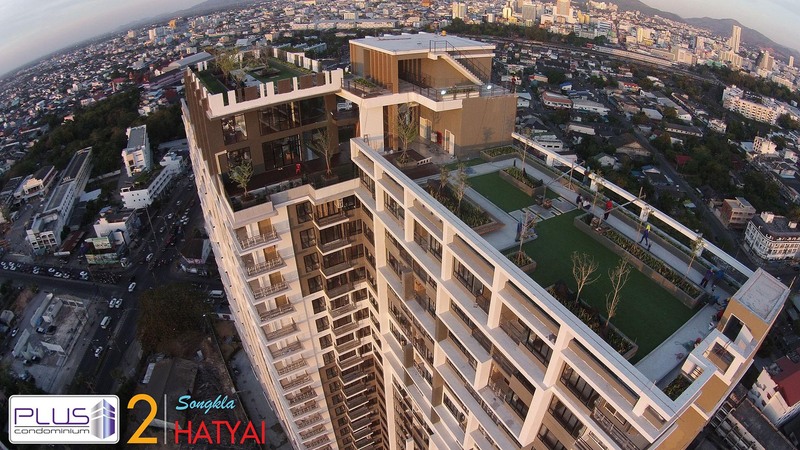 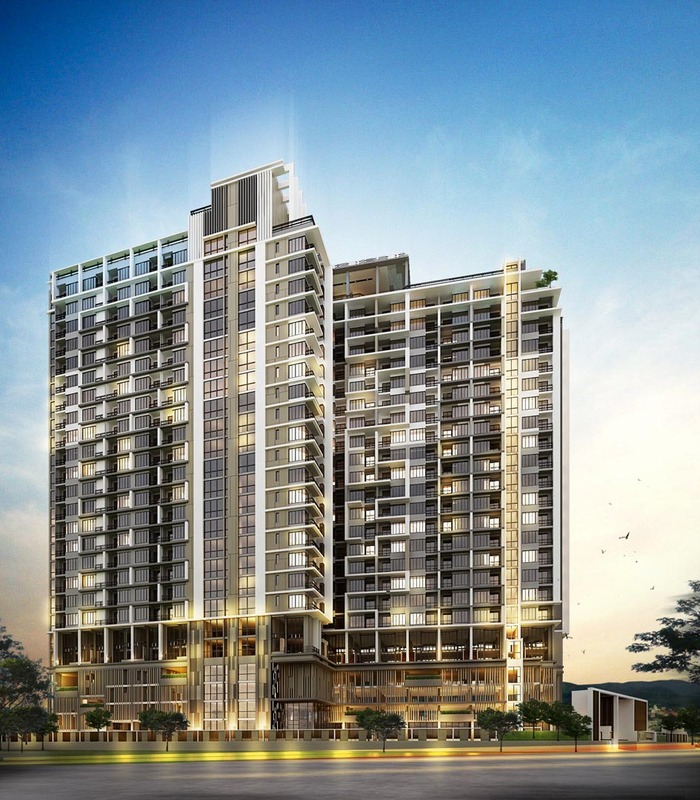 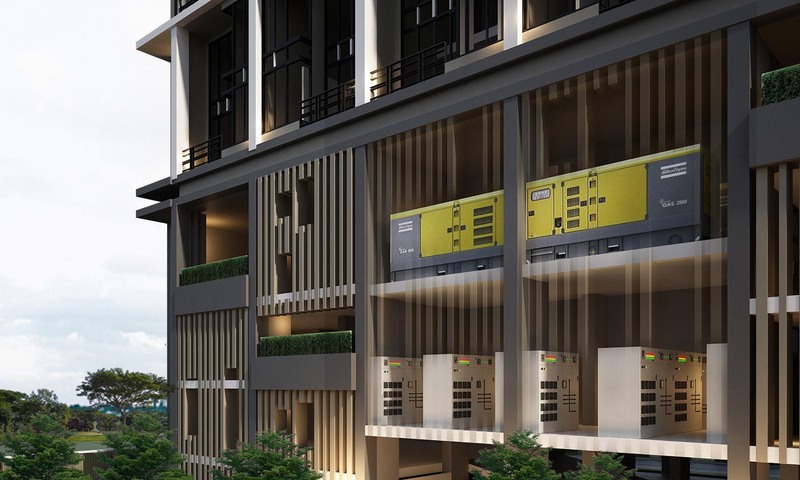 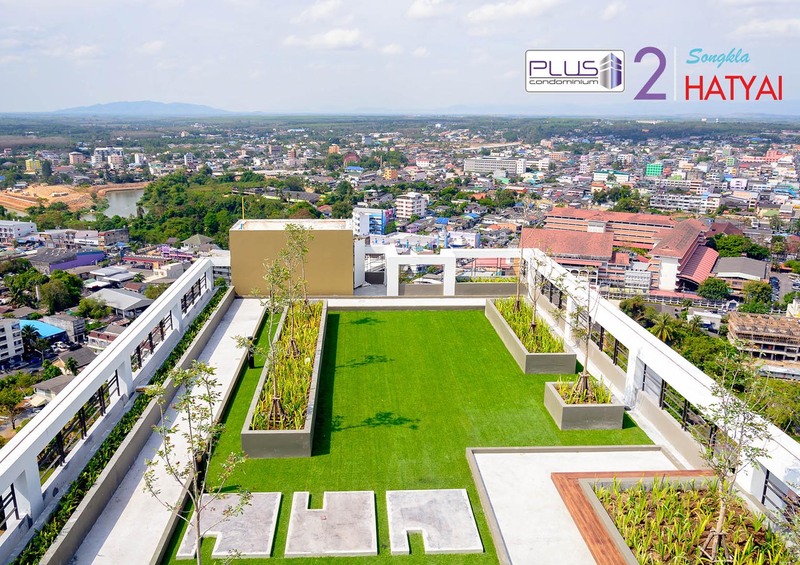 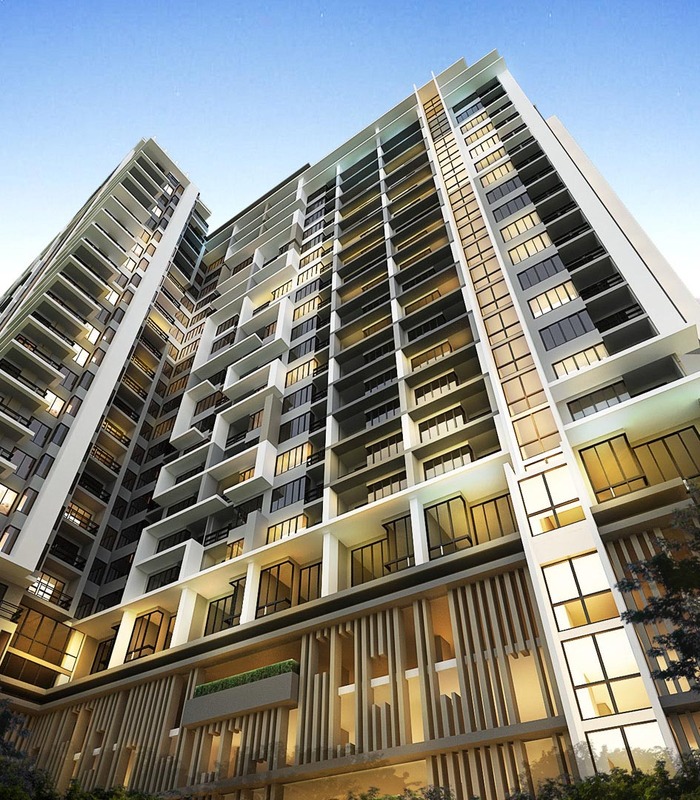 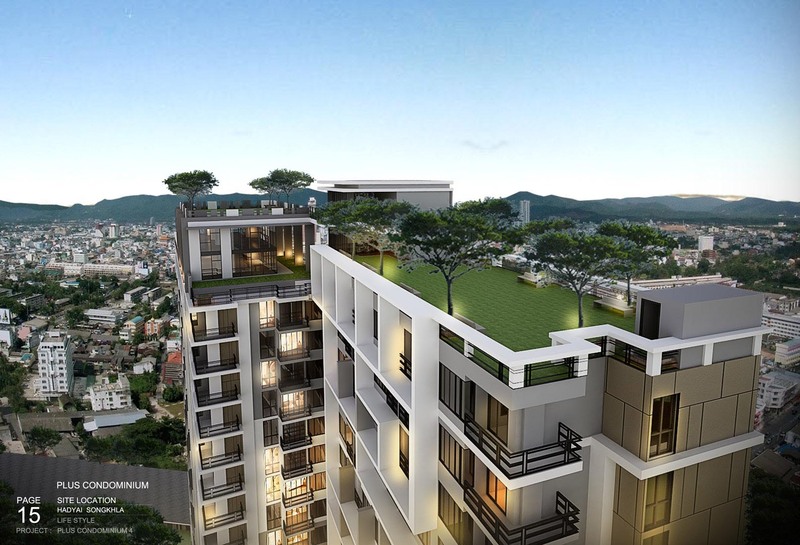 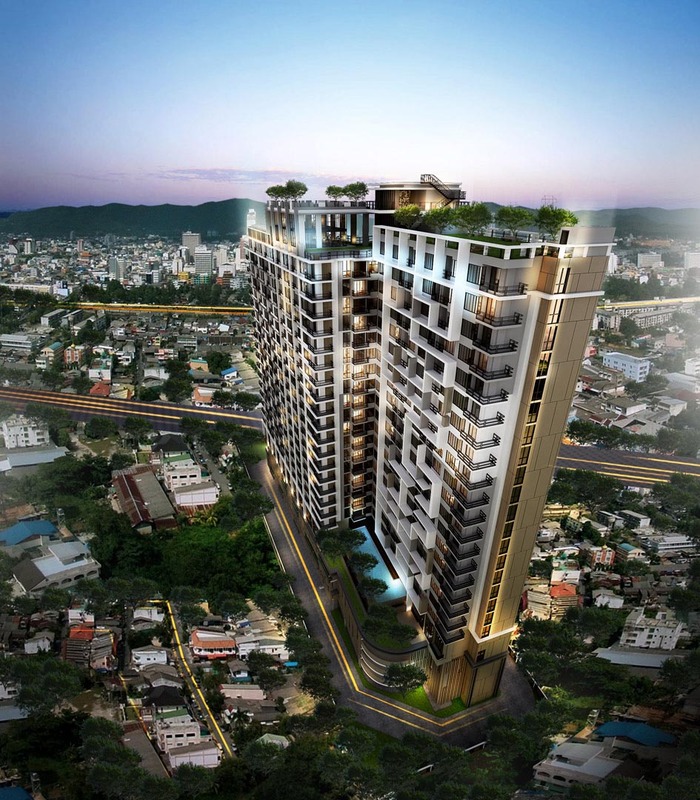 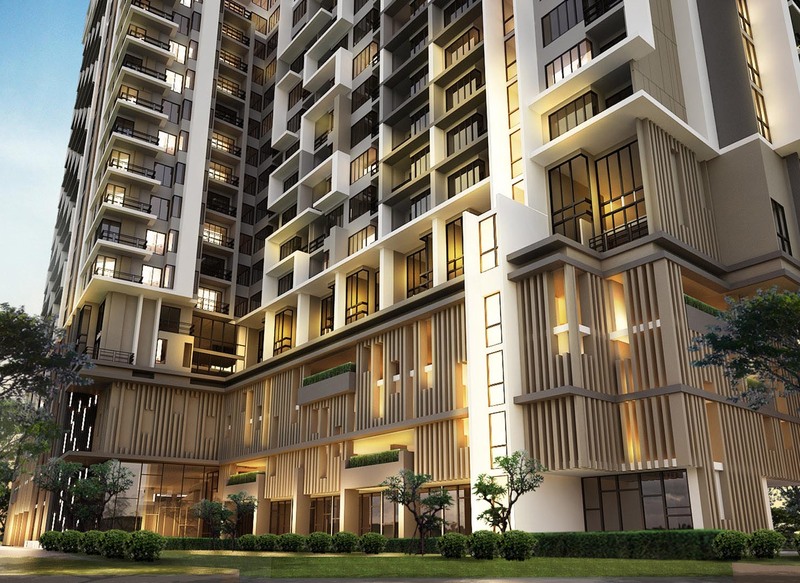 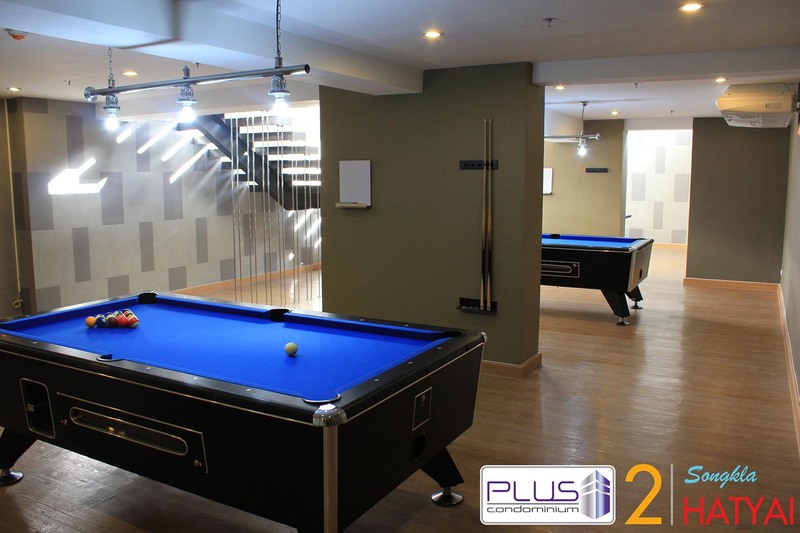 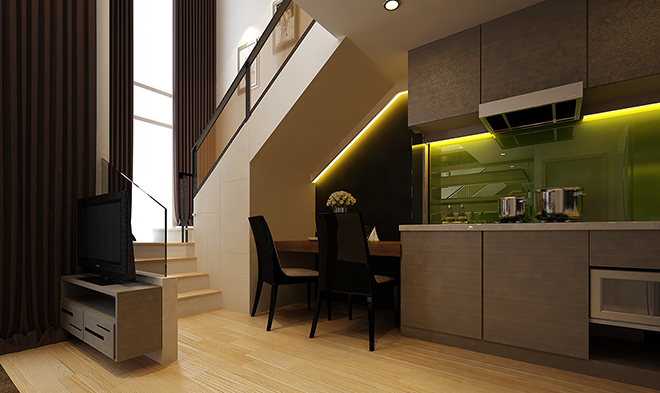 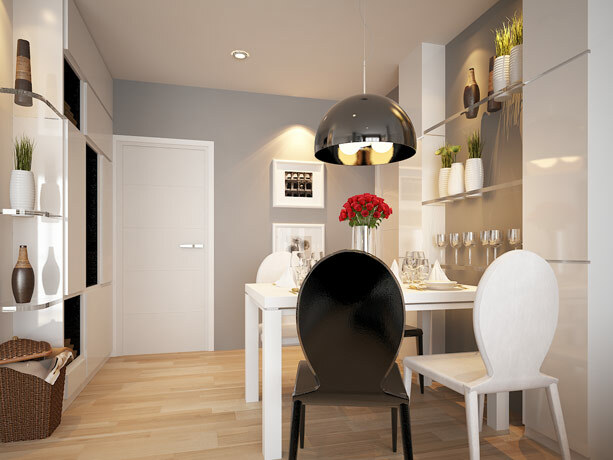 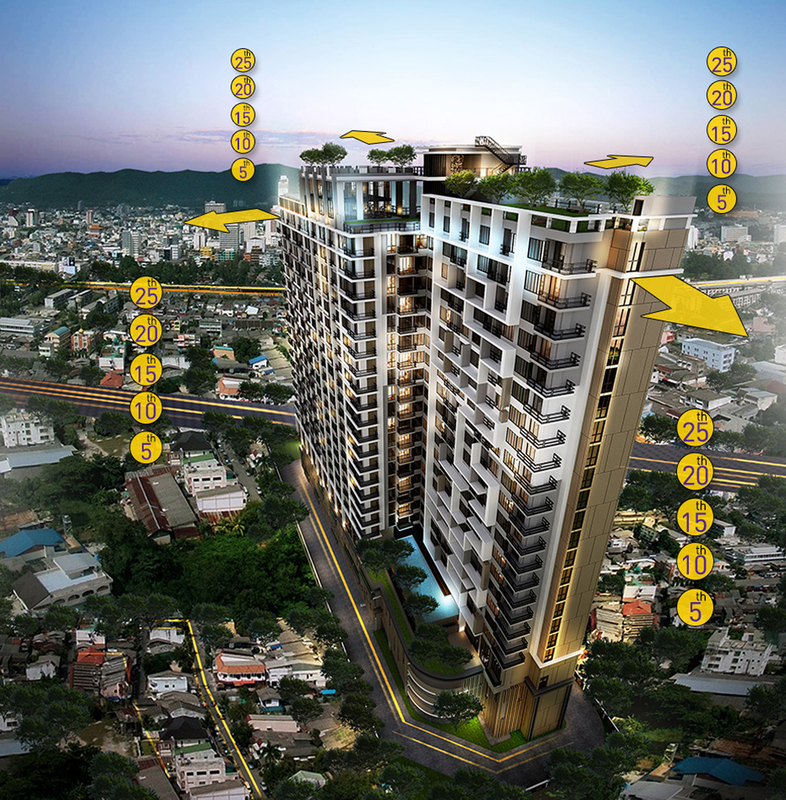 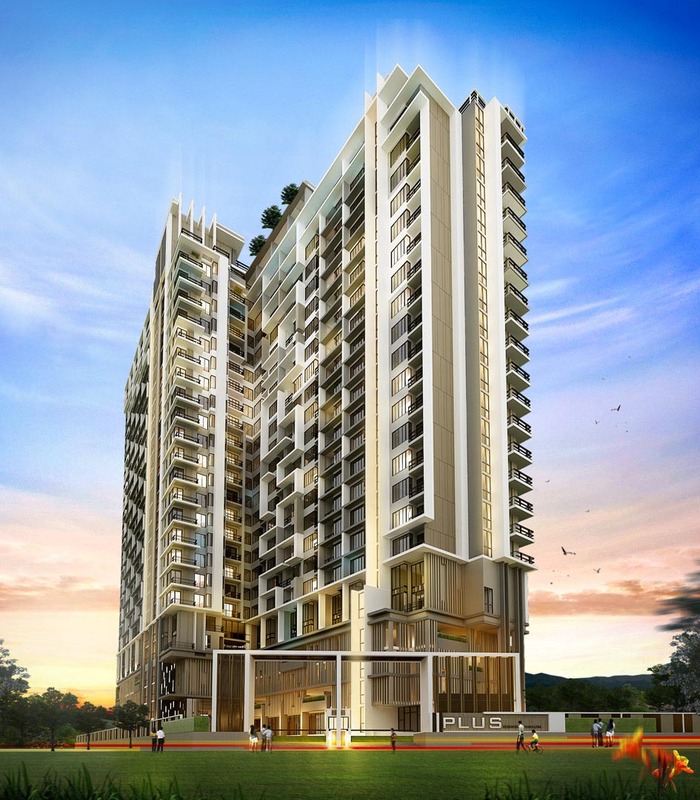 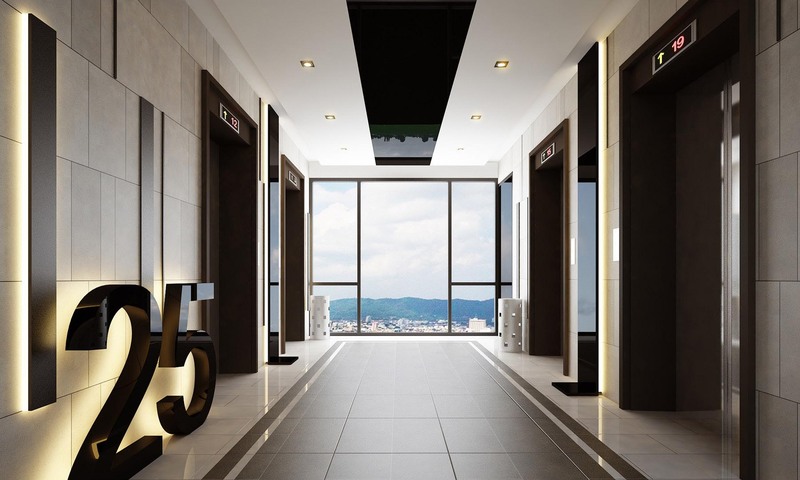 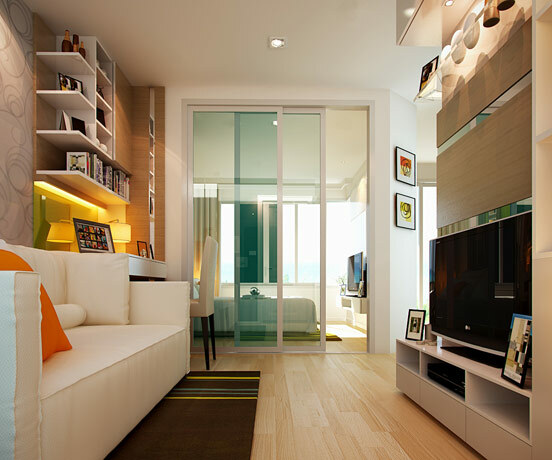 In the concept of modern 25 storeys condominium to discover a new experience of living in a residence on higher level, the condominium is located in the heart of Hat Yai city, where impress you with urbanized atmosphere in the greatest location. 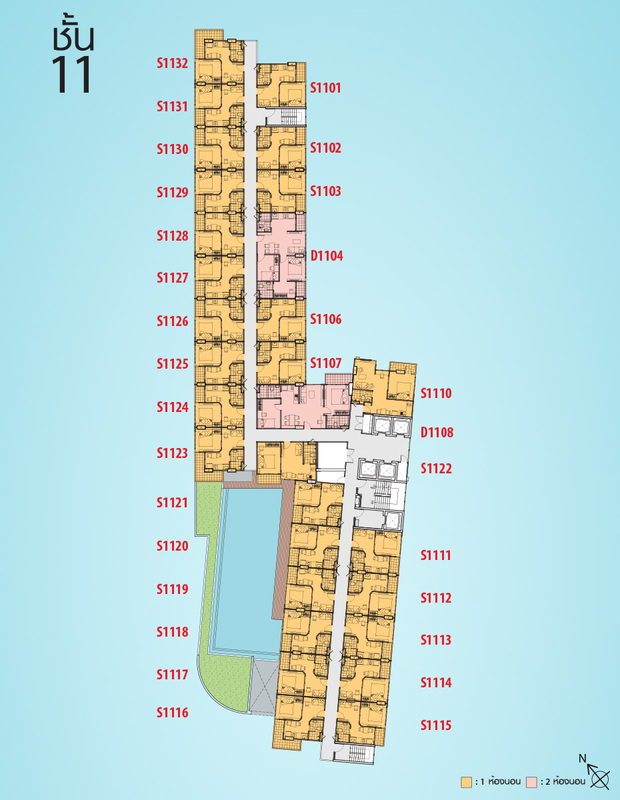 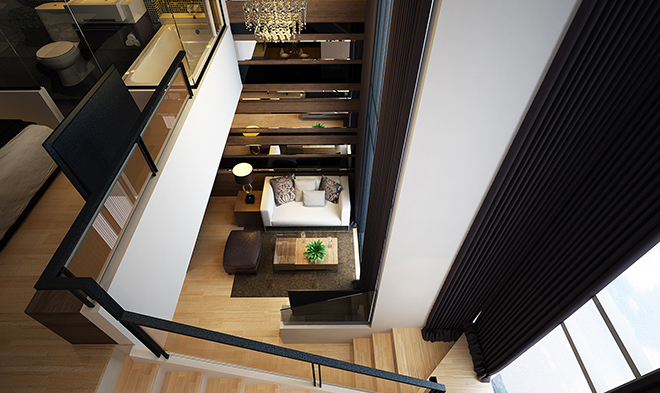 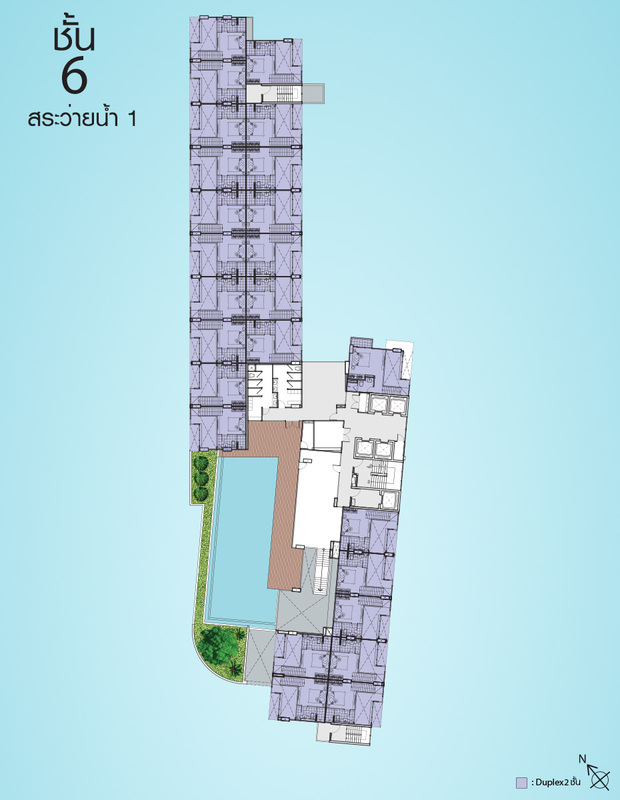 Outstandingly with room type “A Duplex” 2 storeys room built in order to increase more space like living in sky residence. 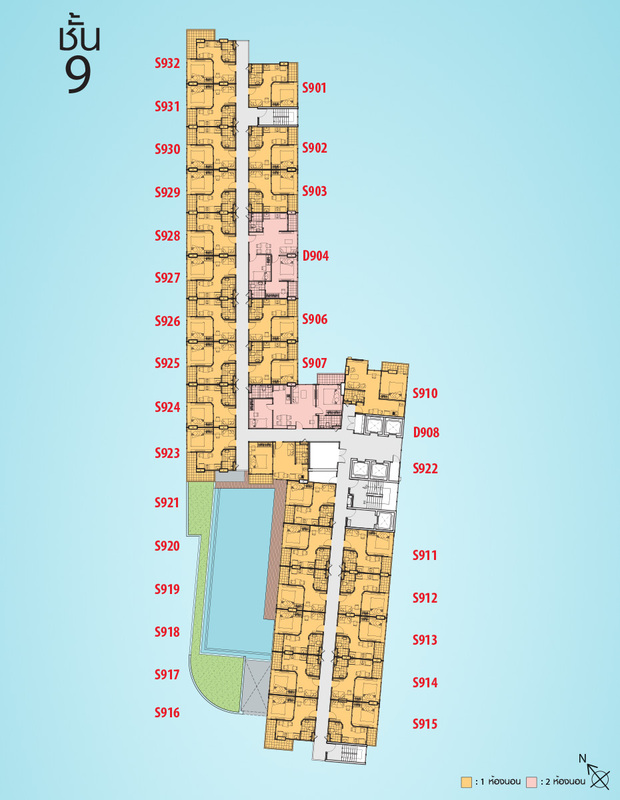 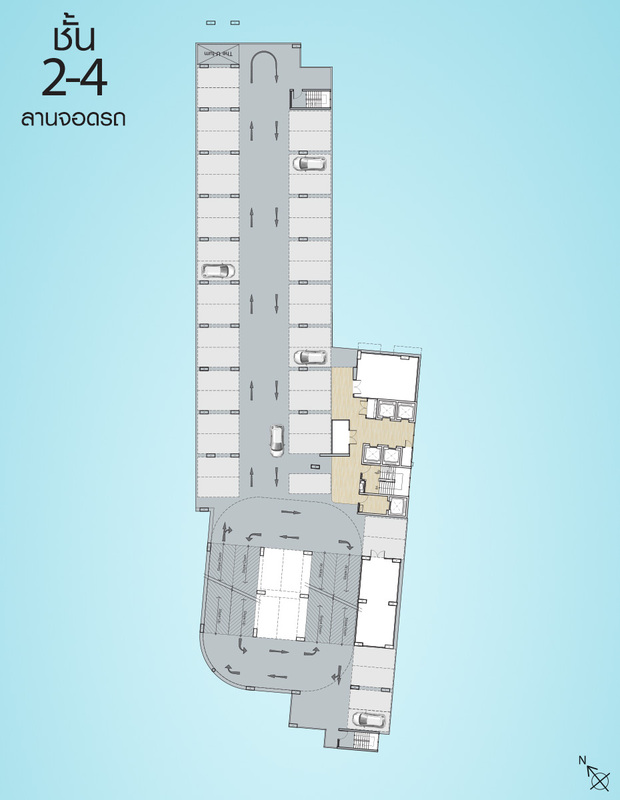 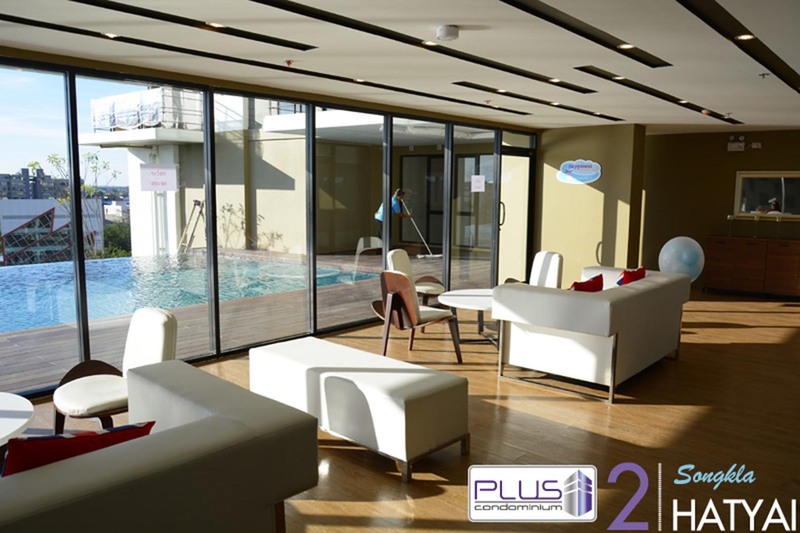 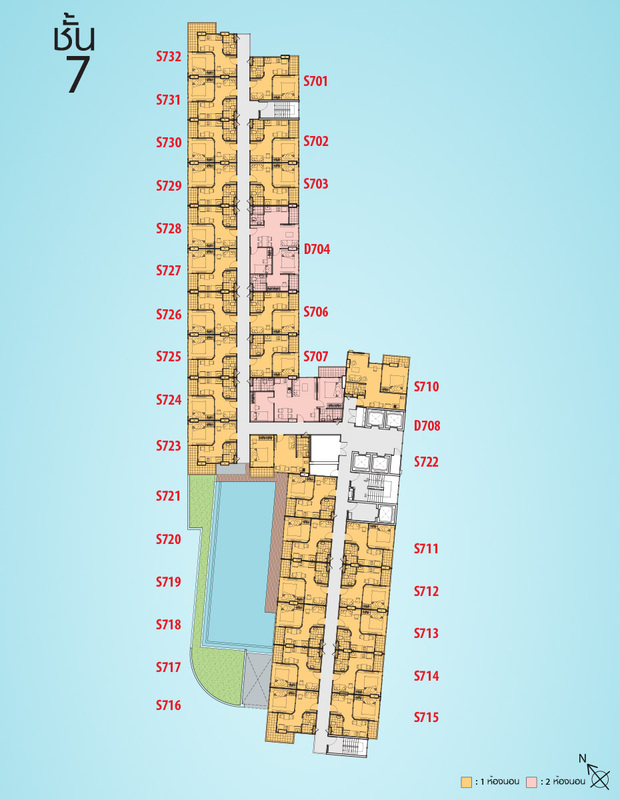 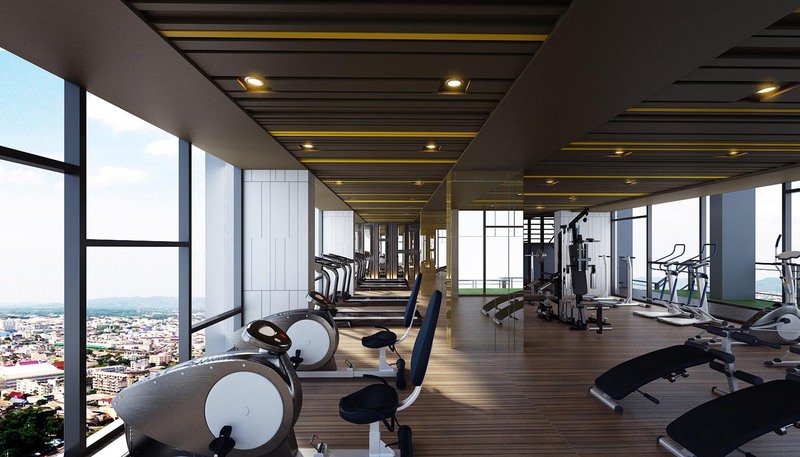 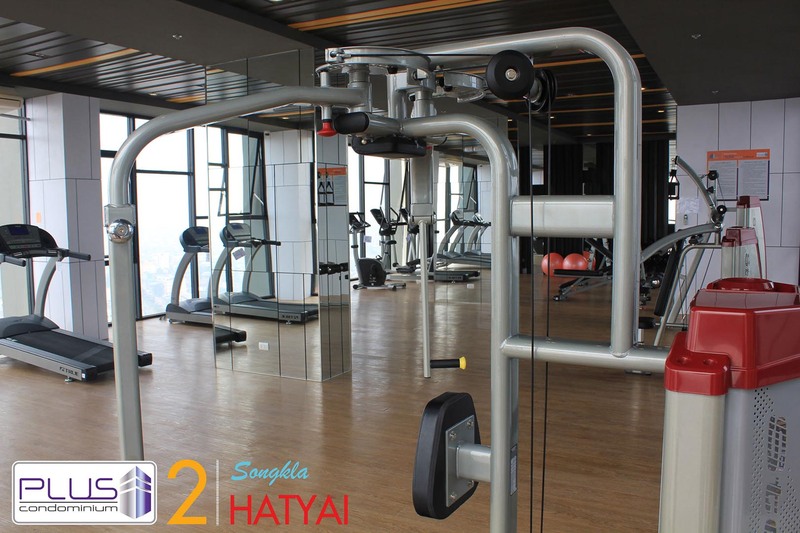 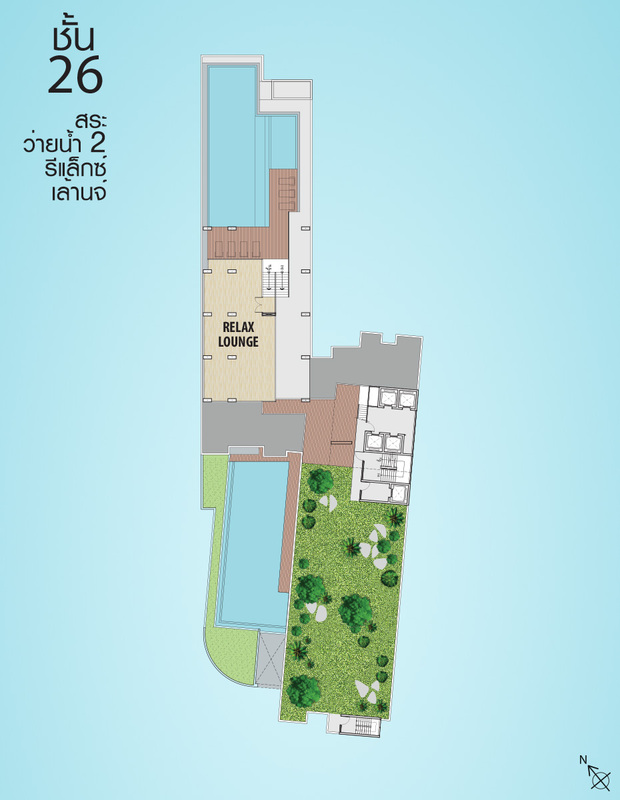 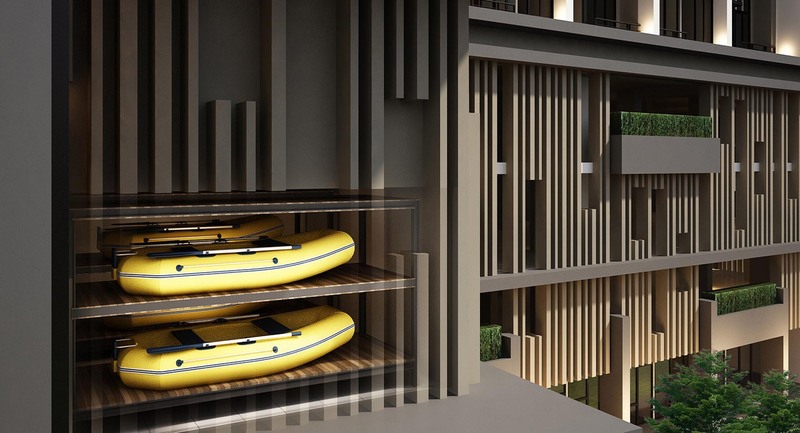 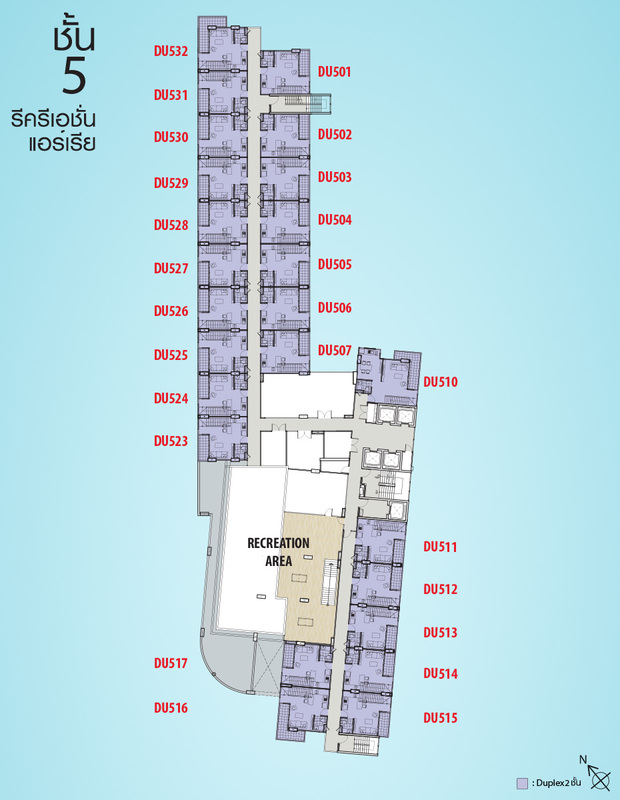 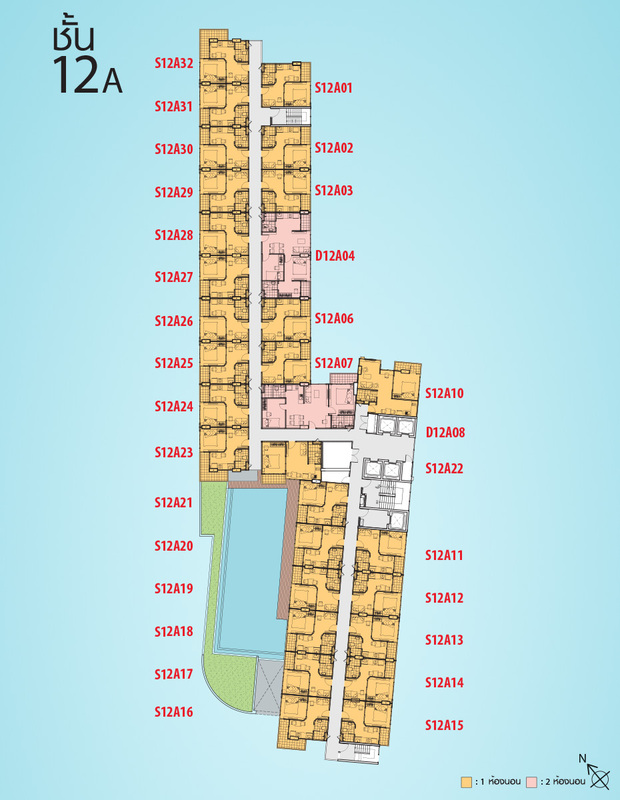 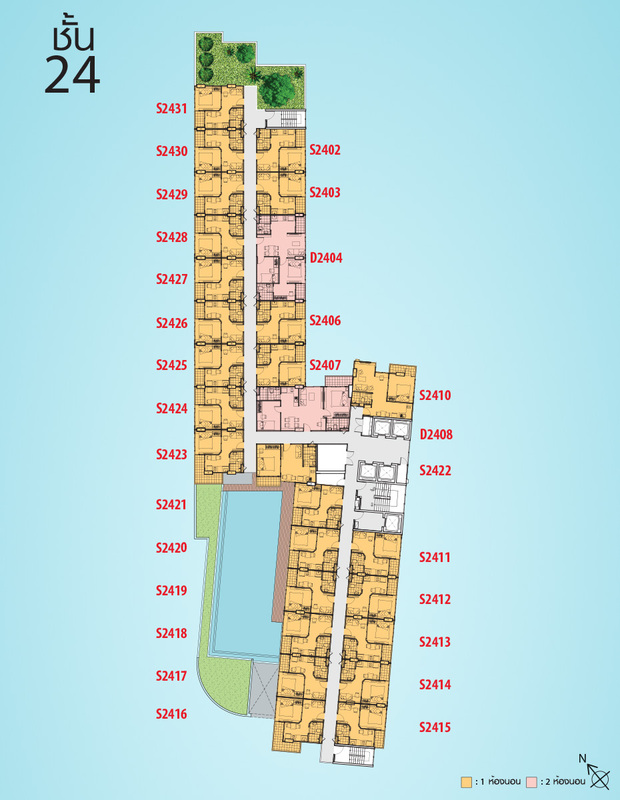 Project Description A 25 storeys building including club house (swimming pool and fitness), parking area from 1st floor to 4th floor and standard security system. 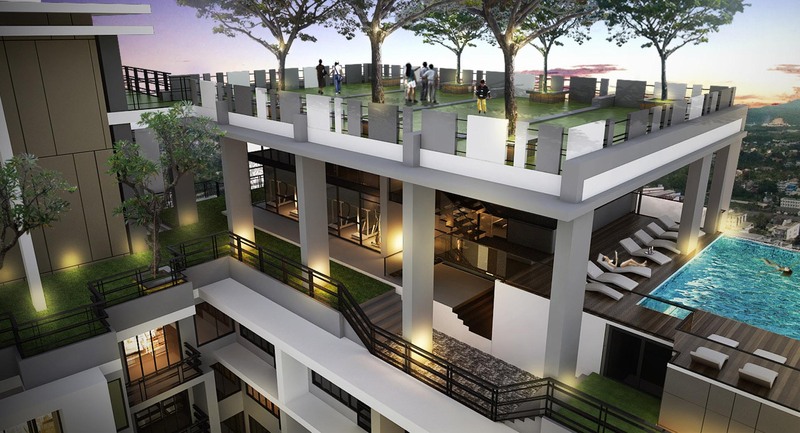 •	Sky Garden, a large splendid garden, has an area of 900 square meters. 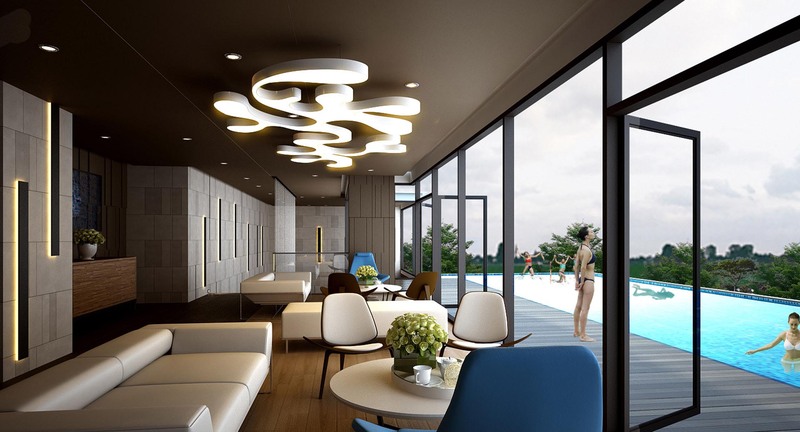 •	Recreational Area including library for doing homework in area 400 square meters. 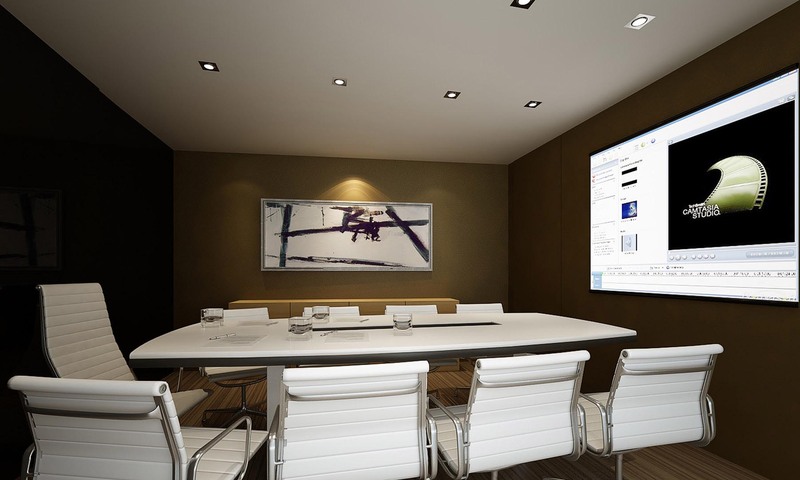 In addition, a standard meeting room is available for working people. 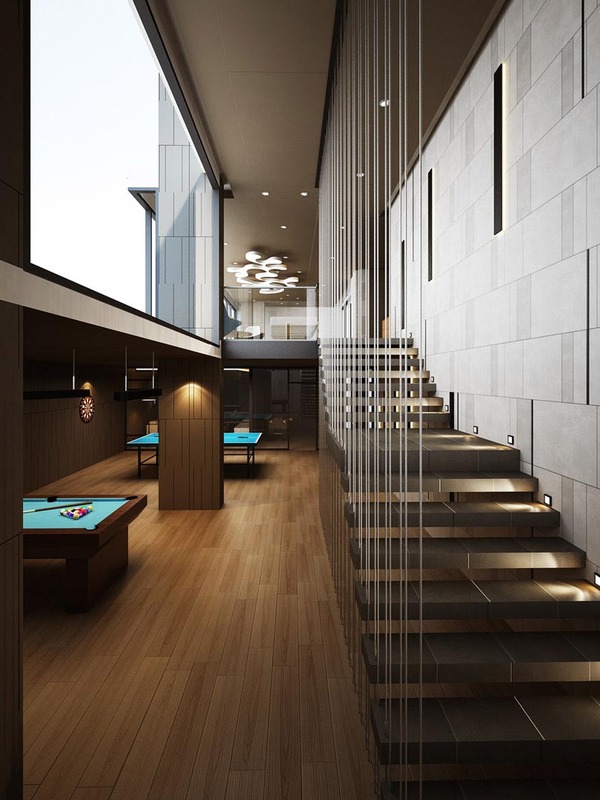 •	Entertainment Room is for socializing or meeting. 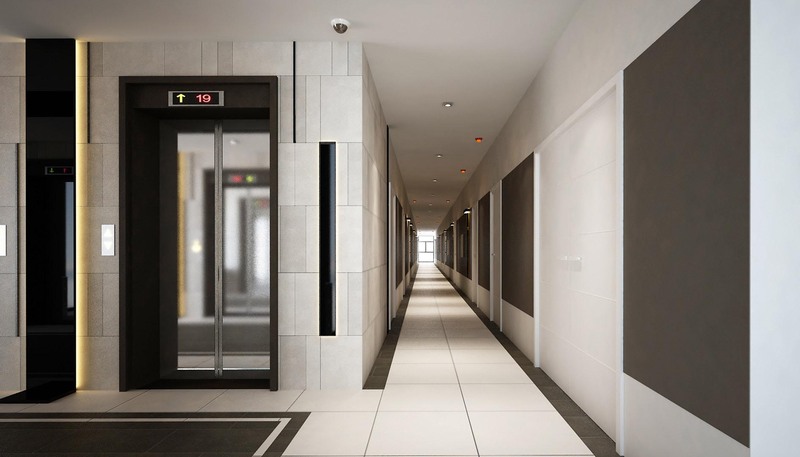 •	RF Gate Control is a system for elevator direct to specific floor. 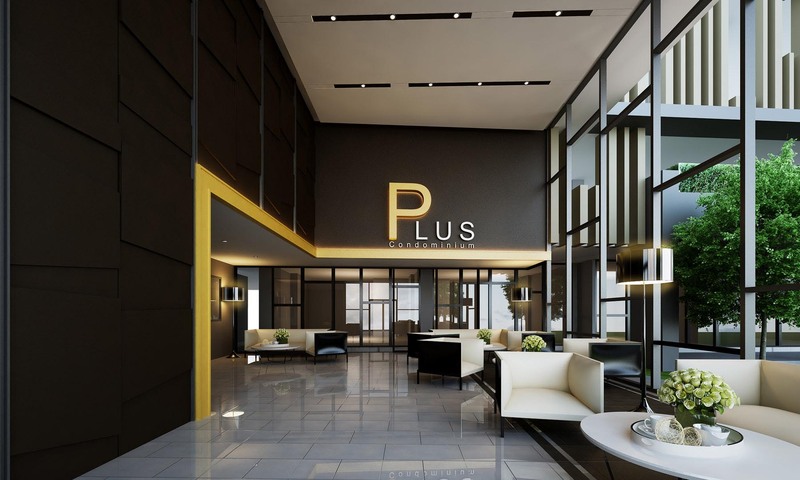 •	Access Control system is accompanied with CCTV in the main areas. 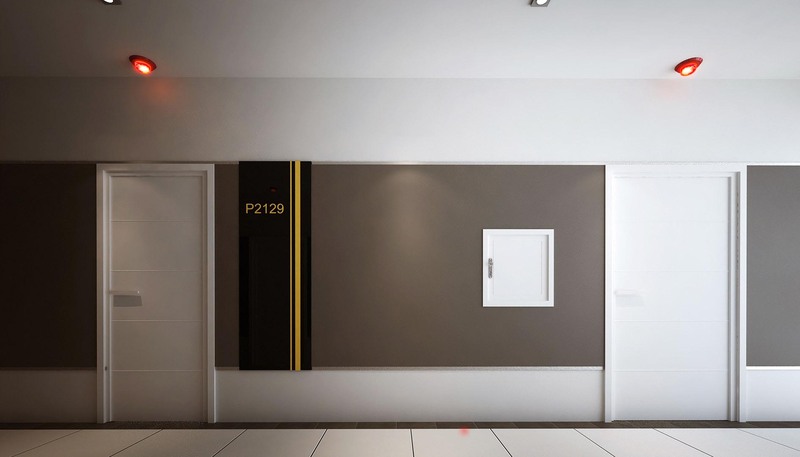 •	Addressable Fire Warning for each room is a system utilized for more efficient helps when somewhere in building is on fire.